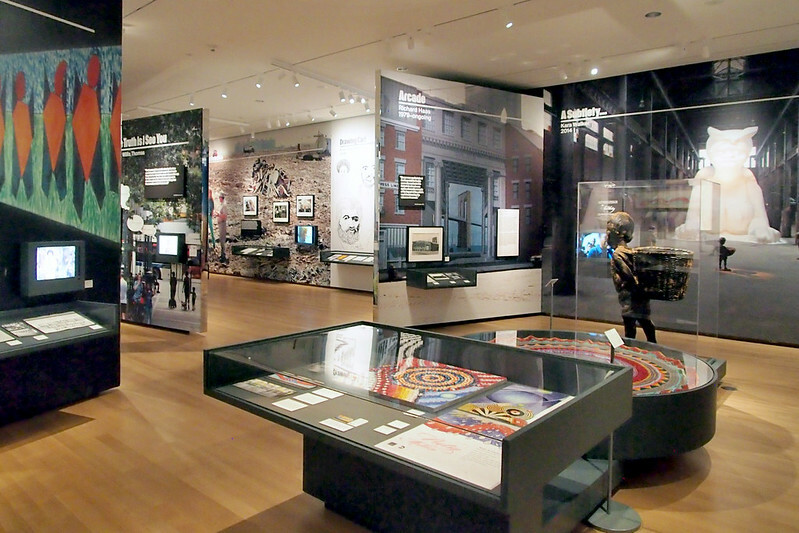 On Friday Art in the Open: Fifty Years of Public Art in New York opens at the Museum of the City of New York (MCNY). 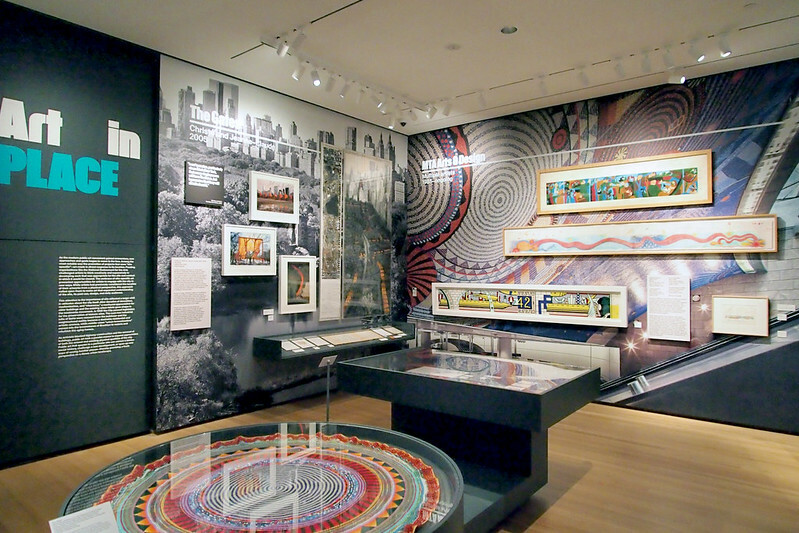 On display until May 13, 2018, the small but visually dense exhibition (designed by Tsao & McKown) covers notable displays of public art in New York's public spaces from 1967 to the present. Though described by curator Lilly Tuttle in today's press preview as "not comprehensive," the exhibition's four parts touch upon just about all of the major pieces of public art executed in those years. 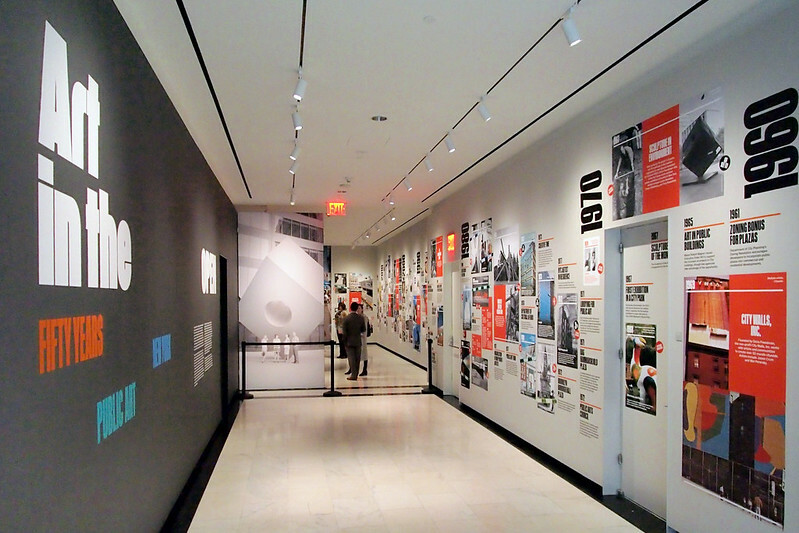 Art in the Open does so first in the corridor, where a timeline along one side leads visitors to the exhibition proper and briefly presents important pieces of public art. 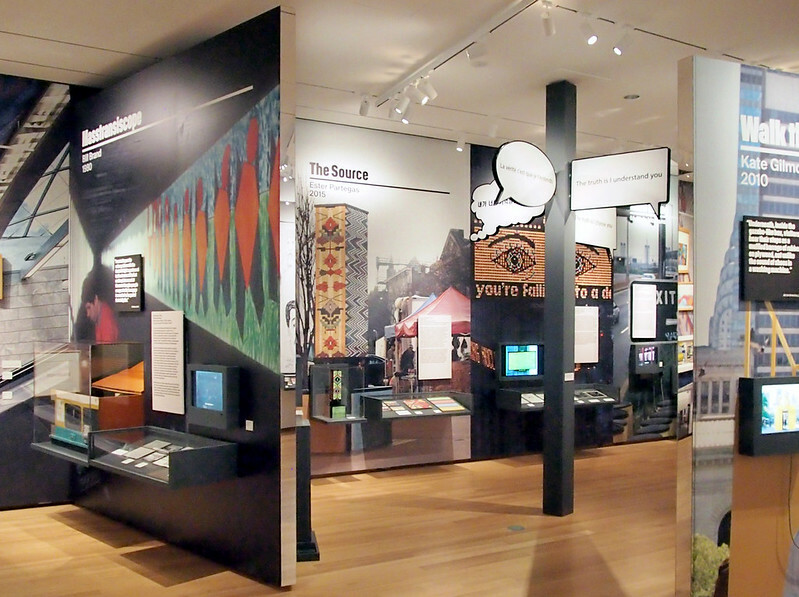 Those included in the other three sections of the exhibition – Art in Public, Art in Place, and Art in Action – are highlighted by bands of tape with the name of the respective section. Based on the bit of corridor captured below, Richard Serra's controversial Tilted Arc is not included, while Richard Haas's Arcade at Peck Slip, for instance, which started in 1976, is included in Art in Place. Although there is an order to the main three sections of the exhibition, the overall presentation is thematic rather than chronological. 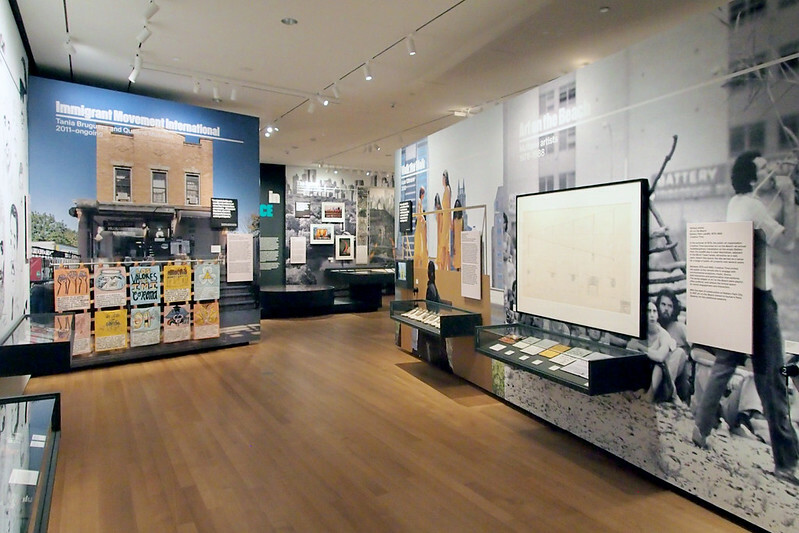 First up, Art in Public presents works that capture how art moved from galleries to public spaces in the late 1960s, a practice that continues to this day. With works like Hank Willis Thomas's The Truth Is I See You installed in MetroTech Commons in 2015, the art in this section does a better job in provoking thought than engaging with its context. 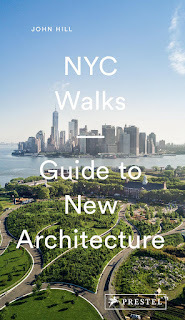 That engagement comes to the fore in Art in Place, which focuses on such site-specific projects as Haas's painted buildings in South Street Seaport, Christo and Jeanne-Claude's The Gates, Agnes Denes's Wheatfield in Battery Park City, and the MTA Arts & Design program. Although many of the artworks throughout the exhibition are temporary, Art in Action, the last section, focuses on pieces that are "participatory or performative in nature" and therefore fleeting by nature. My knowledge of public art is pretty good, but I'll admit most of these are new to me. Mierle Laderman Ukeles's Touch Sanitation Performance, which involved the artist shaking the hand of each of the city's 8,500 sanitation workers in 1979 and 1980, stands out among these. Given my architectural interests, I found myself most drawn to the second section, Art in Place. 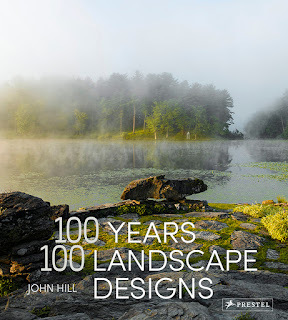 Not surprisingly, I already knew about all of the nine artworks in this section. Five of them are part of the MTA Arts & Design, formerly known as the Arts for Transit program, which involves artists in beautifying old stations (e.g. Roy Lichtenstein at Times Square-42nd St) and new stations (Xenobia Bailey's Funktional Vibrations at 34th St-Hudson Yards). 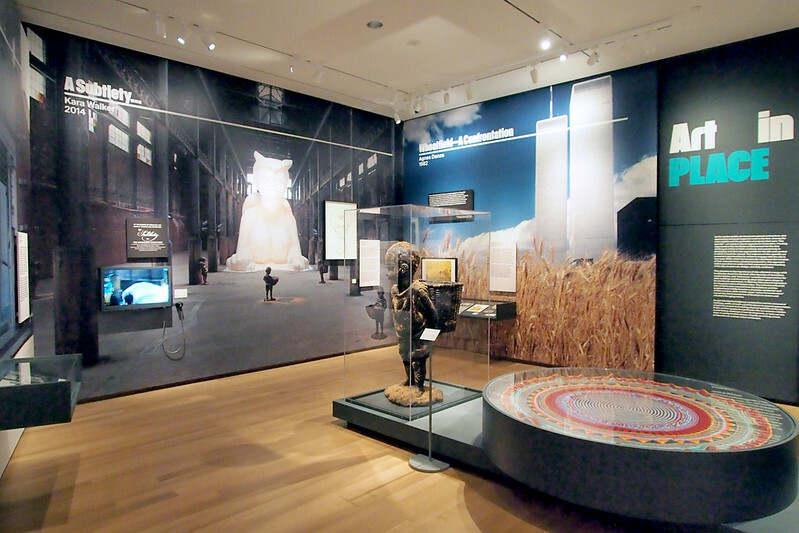 These are permanent artworks that I've seen in person; in turn I honed in on two temporary pieces on display. 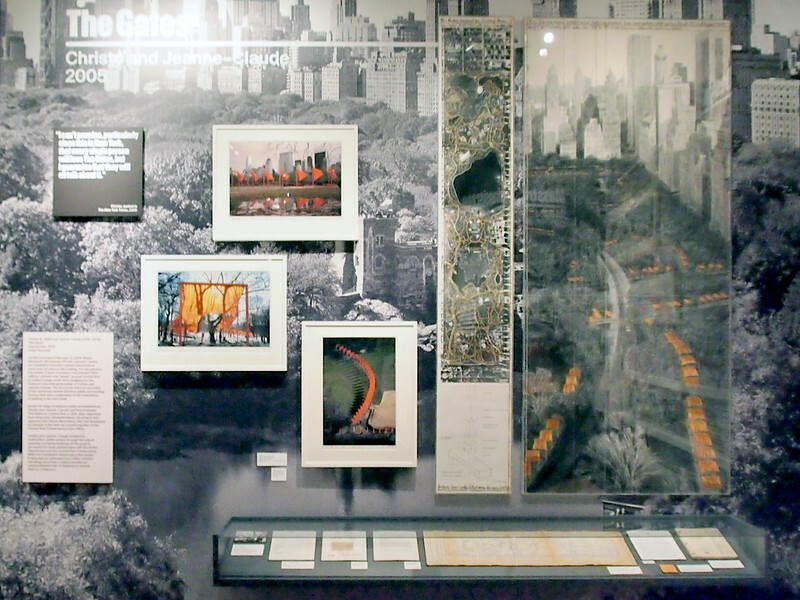 In the lean years between the creation of landfill next to the World Trade Center for Battery Park City and the actual construction of Battery Park City, the site was a setting for public art. 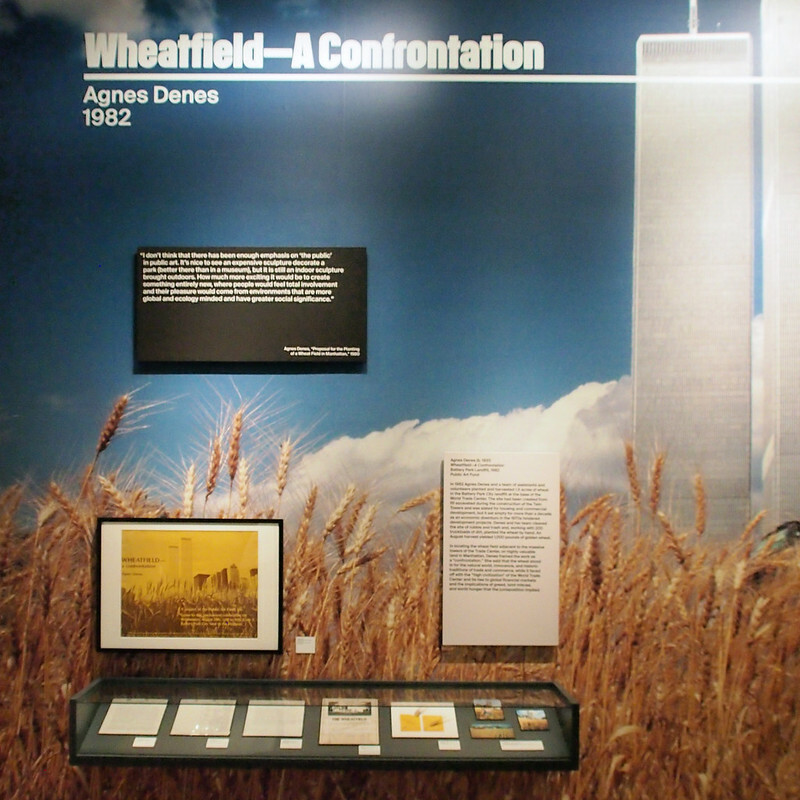 Most famous is Agnes Denes's Wheatfield, thanks in part to the photographs juxtaposing stalks of wheat in the foreground and the Twin Towers in the background. Alongside these photos, Art in the Open reveals some documents that led to the 1982 installation, including invitations made from paper and wheat. Easily one of the most famous public artworks in New York or any city in the last fifty years is Christo and Jeanne-Claude's The Gates, which took over the paths of Central Park in February 2005. Like Wheatfield, I did not see the saffron-colored torii in person, but like that earlier artwork The Gates was documented thoroughly – enough that no less than three books were published on the project. 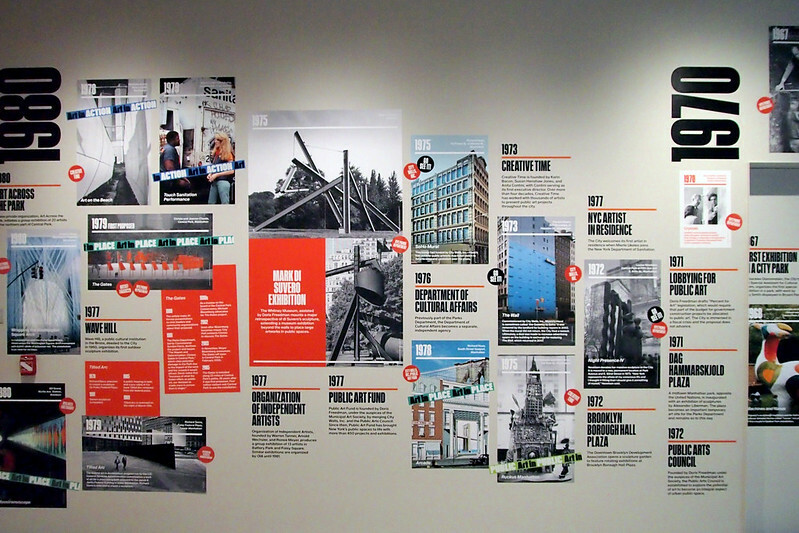 This last fact made me take a closer look at the artworks displayed in the corridor's timeline, only to realize that many of them are subjects of books: Rachel Whiteread's Water Tower, Richard Serra's Tilted Arc, and the MTA Arts for Transit program, among others. Especially when it's temporary, public art must make a great subject for a book – a memento of a sculpture, event or some other display of art in the public realm. 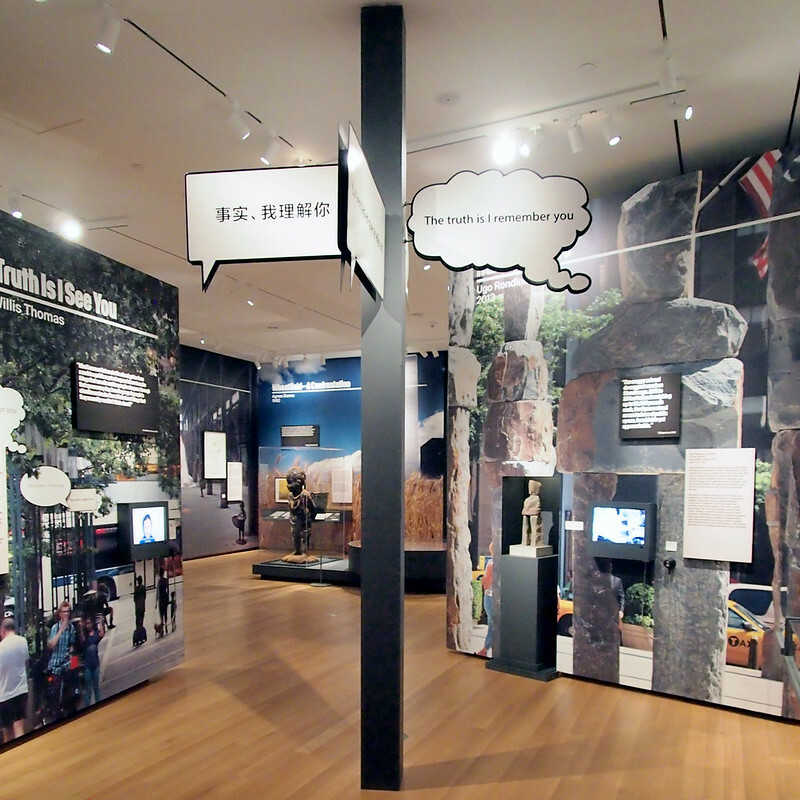 If only MCNY would have made a book documenting the artworks they put on display – a venue for adding some depth to the otherwise brief presentations – Art in the Open would be even better.